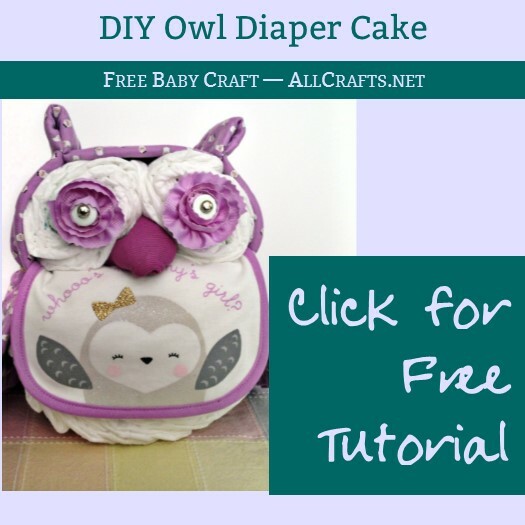 I’ve seen diaper cakes but never one as cute as this Owl Diaper Cake Tutorial. 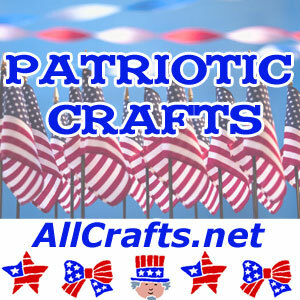 It uses standard baby supplies from Target. This tutorial has step-by-step photos so even a beginner could make this one.